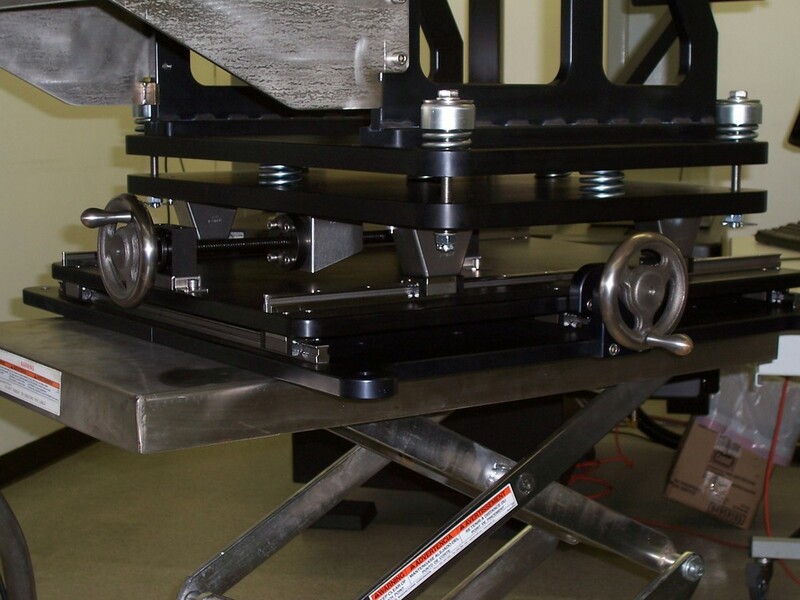 G. V. Industries can fabricate various assemblies to meet your needs. 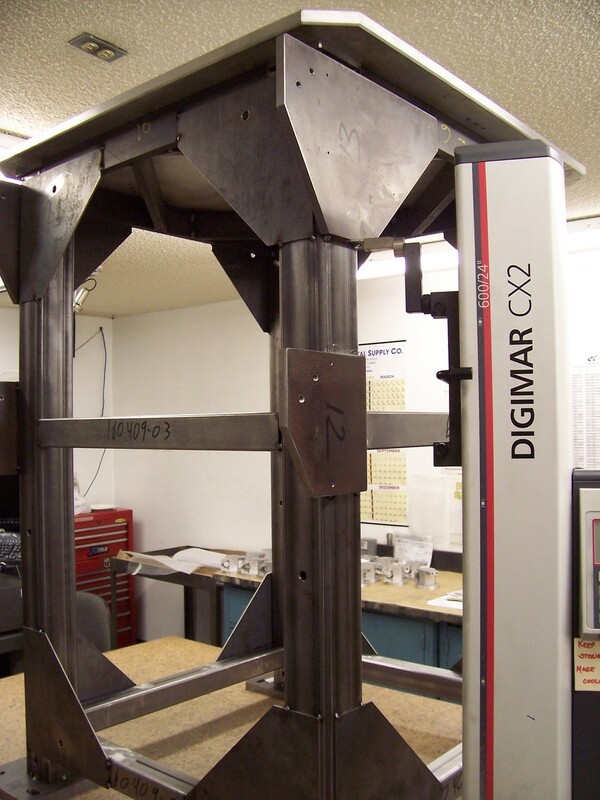 From structural tubing to rolled components, or adding machined parts. We can handle your first time builds, revisions, and modifications..